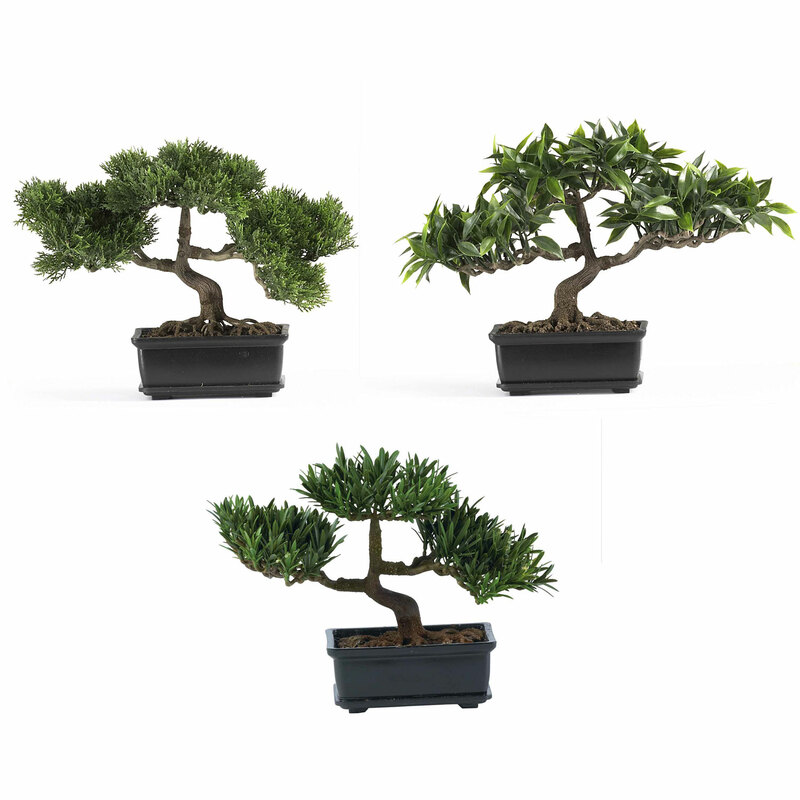 Why settle for one when you can have three? This vibrant little group of Bonsai trees will bring a little of that Oriental magic to your home or office. 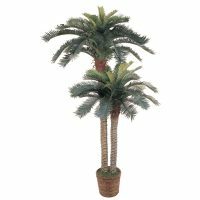 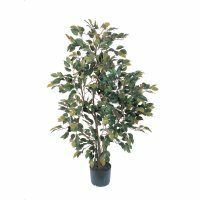 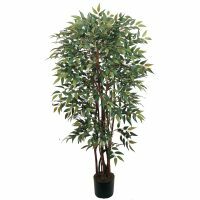 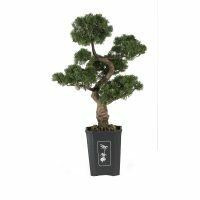 Perfectly sized at 12″ and in their own decorative pots, these beautiful trees look so real people will be asking you to teach them to “Bonsai”.